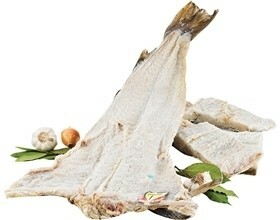 This item developed and consumed since the time of long ocean crossings. 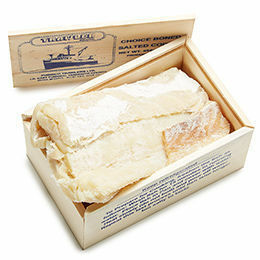 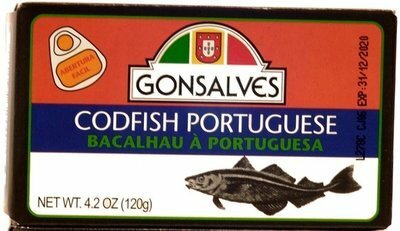 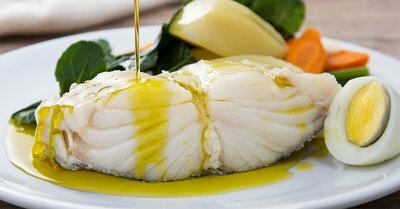 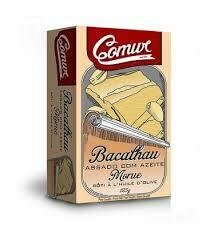 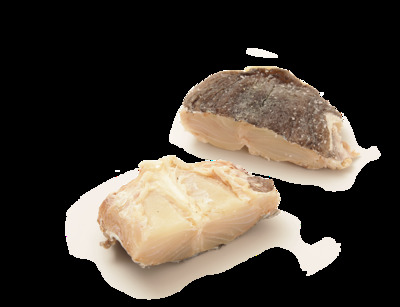 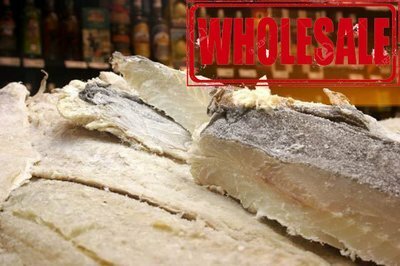 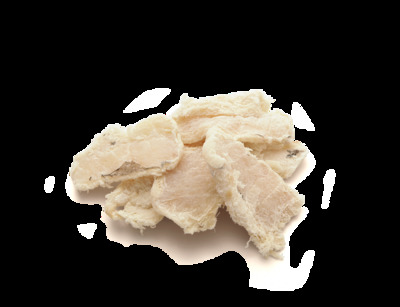 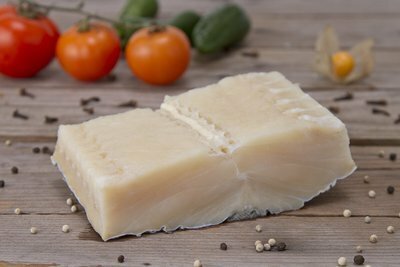 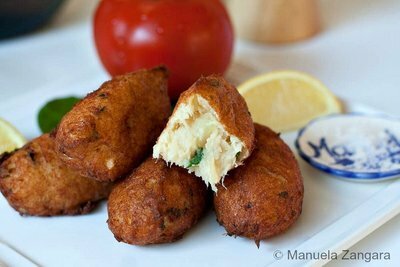 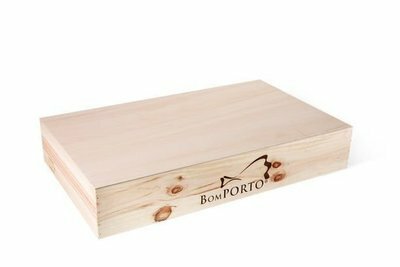 Portuguese mariners and explorers were sustained by salted cod which provided preserved sustenance on the long sea trips around the world. 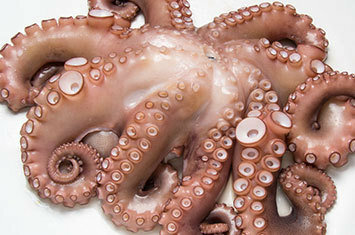 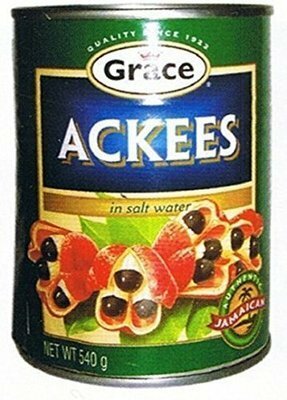 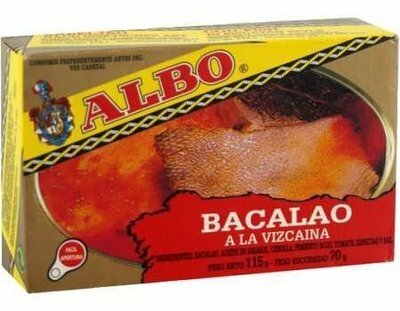 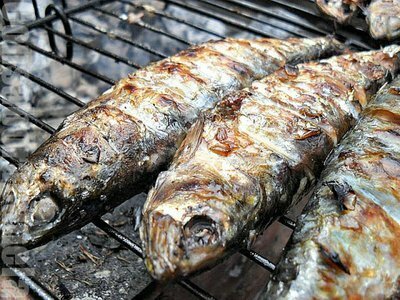 It is now a delicacy and popular throughout the world from Europe to Central and South America and the Caribbean.